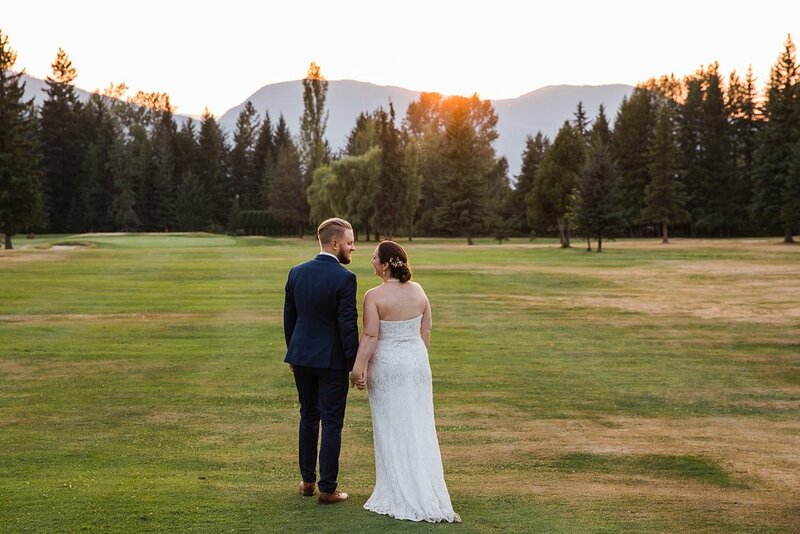 This past year I had the complete thrill of shooting three weddings in British Columbia! 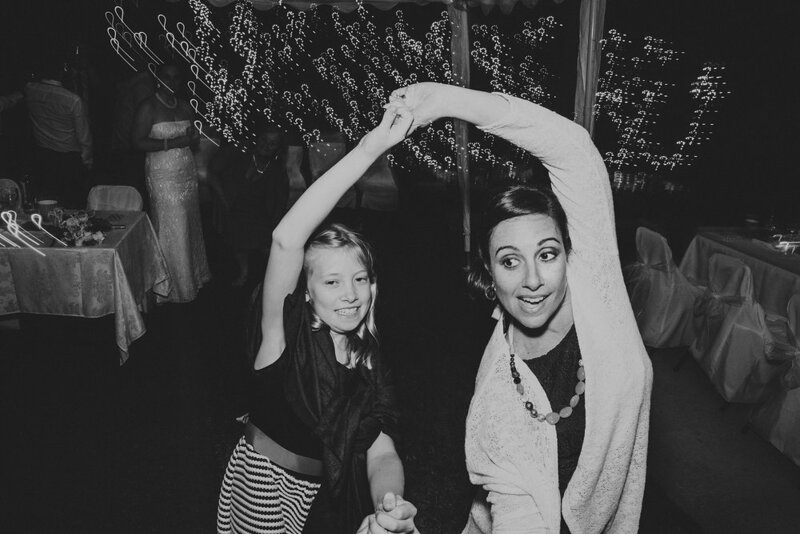 This was one of them and it is one of my favourite weddings ever! Not only was it in one of my favourite places, but Carley and Taylor are both such welcoming, genuine, and awesome people and I'm so happy that I was able to share a few exciting days with them. 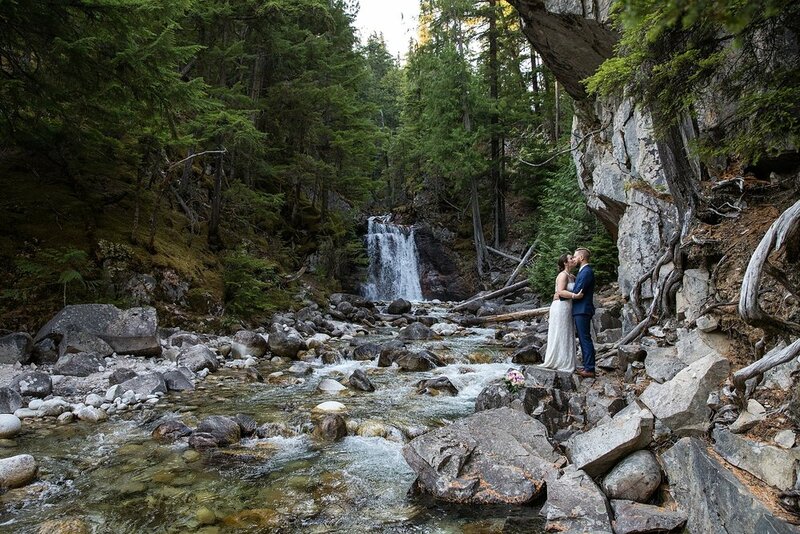 It was truly such a special time, and the backdrops of mountains, lakes, waterfalls, and lush forests didn't hurt one bit. 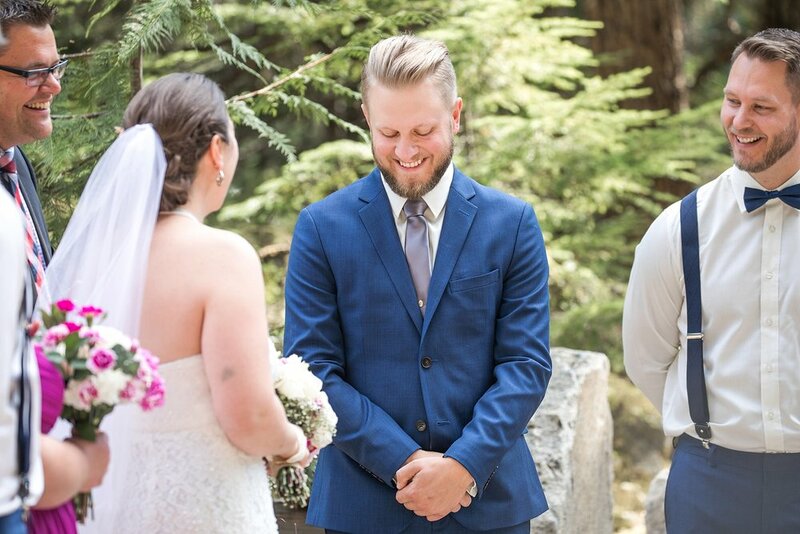 When I delivered their wedding photos, Carley teared up and said "You're the one I always pictured shooting my wedding!" and I am just so honoured to have been a part of it all. 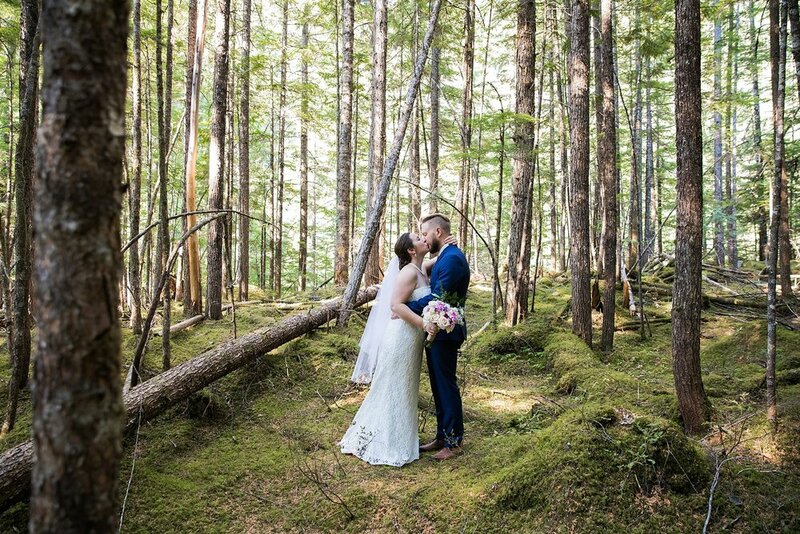 Send me your engaged friends in British Columbia and country wide! I just want to go everywhere and shoot all the weddings. I have a few 2018 weekends open still as well as 2019.